Ex-49er Dana Stubblefield's former Morgan Hill home on Saffron Drive. 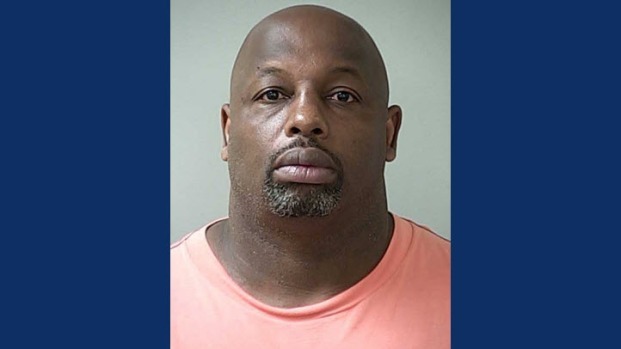 The Morgan Hill home of former 49er defensive tackle Dana Stubblefield is at the center of a criminal case where prosecutors allege he raped a babysitting job candidate. Rather, it’s his former home. The six-bedroom home on Saffron Drive, part of the Capriano Development, sold for $1.09 million on April 29, according to Redfin. Unfortunately, that’s about a $110,000 loss from when Stubblefield bought the property a year ago for $1.199 million.